Whether you’re a homeowner, absentee owner, estate executor, or potential home buyer, you may need to access Queens County NY property records for one reason or another. 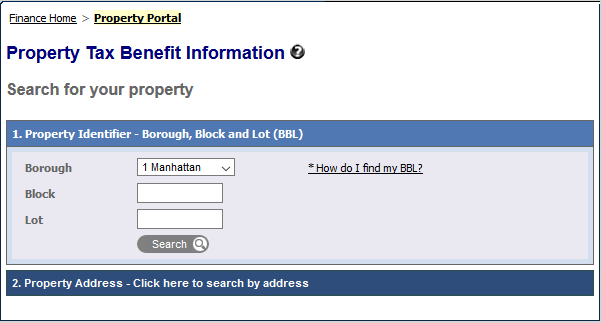 Lucky for you, many property records are public record here in Queens and all you have to know is how to access these records in order to get all of the information you need. Below is a list of sites that we use when researching a property that one of our clients is looking to buy or sell. The legwork upfront is always worth it because there are so many issues and items that can come up once you dive into the history of a property. 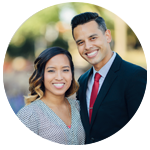 We hope you find this information helpful and useful in your Queens real estate endeavors! ACRIS – Deeds, Conveyances, Mortgages, UCC Filings, Federal Liens, etc. “ACRIS” stands for the Automated City Register Information System. The Offices of the City Register maintain the New York City public records for the Bronx, Brooklyn, Manhattan, and of course, Queens. These Queens county ny property records include Real and Personal Property transfers, interest, and ownership information. Records dated after 1966 can be recorded and corrected through the Automated City Register Information System (ACRIS) online or at ACRIS terminals in City Register Offices. Records dated before 1966 can only be accessed in the City Register’s Office in the borough where the property is located. Document submission, pick-up, certified copies and research only (no customer service) from 9:00am – 4:30pm. NOTE: Unrecorded documents cannot be found on ACRIS. Thus, if you purchased a house recently and want to get a copy of your deed (the title, it won’t appear on ACRIS until the title company finally records it. DEPT OF BUILDINGS (Buildings Information Systems) – Certificate of Occupancies, Job Filings, Permits, Violations, Applications, Boiler Searches, etc. The Department of Buildings Building Information System is an online query system. You can search for general information on a property in the city including recorded complaints and violations, actions, applications, and inspections. You can also search for information about tradespeople licensed by the Department.The information provided comes directly from the Department’s Building Information System. Using the BIS search features: When entering information in most queries, it is important to data enter complete information for fields such as Address, Job Number, etc. 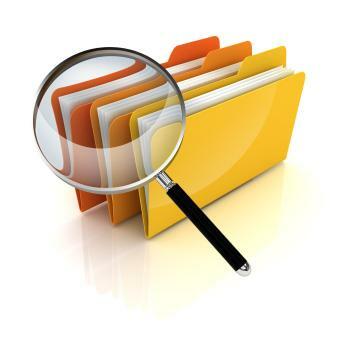 Wildcard searches in most queries will not result in the retrieval of information unless specifically noted. 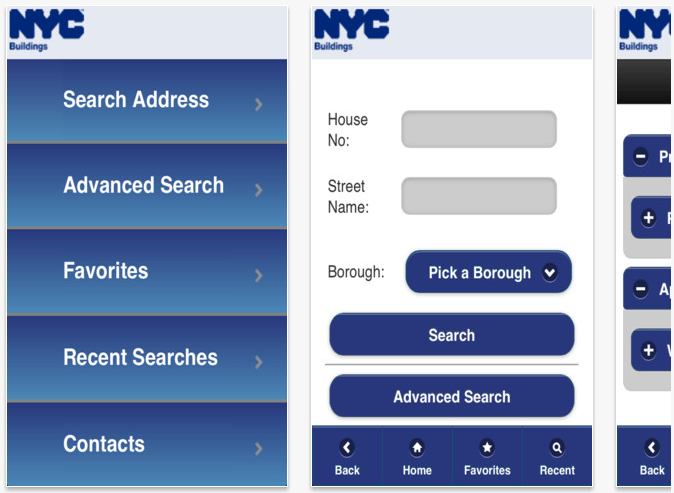 The New York City property information system is a business and taxpayer resource where you can find Account History, Assessment Rolls, Market Value History, Notices of Value, etc. It is not necessary to logon to view any statements for a parcel. Current Account Histories for all parcels are available. The dept of finance offers another online search service where you can find Queens county ny property records, specifically, tax benefits for any property. This includes tax exemptions, abatements, etc. The Department of Finance has the following personal exemption benefit programs: Basic and Enhanced STAR, Senior Citizen Homeowner, Disabled Homeowner, Veteran, and Clergy. Among the commercial exemption programs are: 421a, 421b, 421g, ICIP, J51, DAMP, UDAAP, and Not-For-Profit. Benefits that don’t reduce the assessed value, but are instead credits against the property tax due, are called abatements. The following tax abatements are shown here: J51, 421g, CEP/CRP, Solar Electric Generating System, Green Roof, and Condo/Coop.